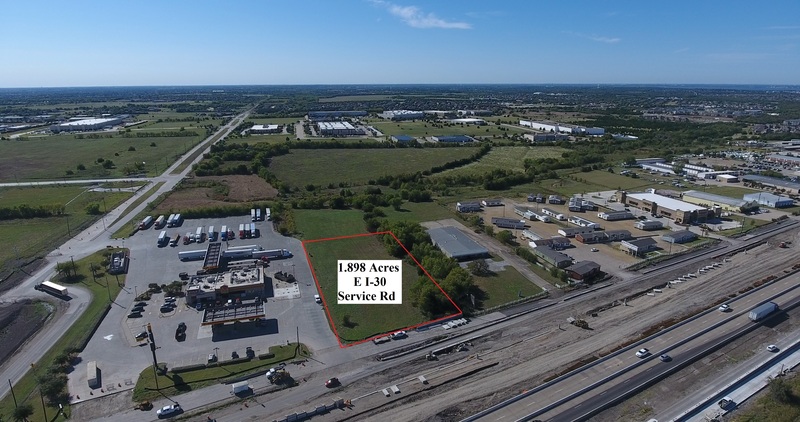 MLS #: 13714782 – Prime development located on the north bound 1970 E I-30 Service Rd @ Corporate Crossing near Rockwall Technology Park. This 1.898 acre site is zoned for retail and commercial uses, has great visibility and 185ft of frontage road. It’s located approximately 5 miles away from a new billion dollar development called Bayside. The Bayside Project will add 3000 residential units and 1.5 million square feet of commercial space to the area over the next 8 to 10 years. Source: discoverbayside.com. I30 is currently being expanded to handle this new growth. The property is zoned as light industrial but can be changed to accommodate multi-family, hotel or retail space. The information in this listing is deemed reliable but not guaranteed. Buyer or buyer’s agent to verify all information before closing on property.